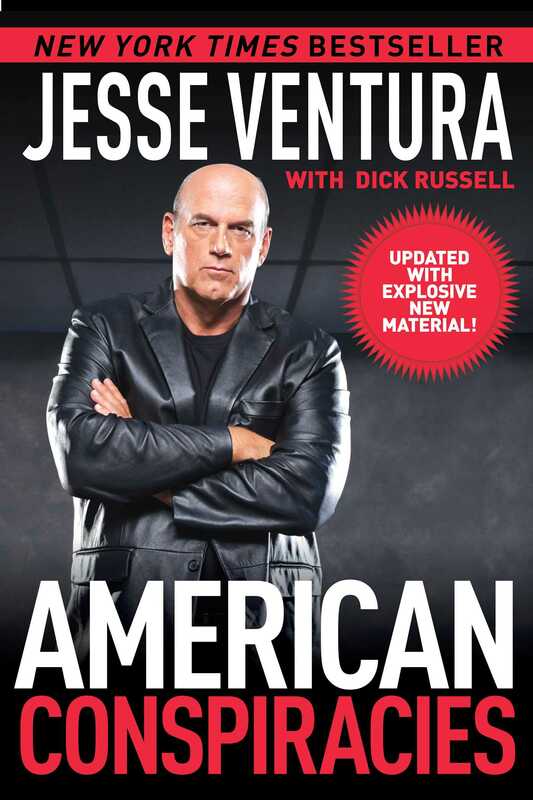 New York Times bestselling author Jesse Ventura is back with more conspiracies that our government wishes you didn’t know about! Now with new conspiracies added including information on the CIA torture scandal and the financial meltdown of 2008, you will see how the United States government continues to abuse our civil liberties and why we need to continue to stand up for what we know is right. You may not believe everything in American Conspiracies, but it is guaranteed to make you think harder about everything you do believe.